Giggs releases his highly anticipated "Wamp 2 Dem" mixtape. 2017 has treated Giggs very well. The UK rapper's been branching out into the U.S. and the States this past year, much more than he has in the past. He's been a staple in the UK's music scene for a while now but it's only been in recent months that his name has had a prominent reach in North America. Through his relationship with Drake and features on More Life, he had a platform to showcase his talents to the world. Over the past few months, he's been teasing his new mixtape Wamp 2 Dem. Today, it finally arrives for our listening pleasures. 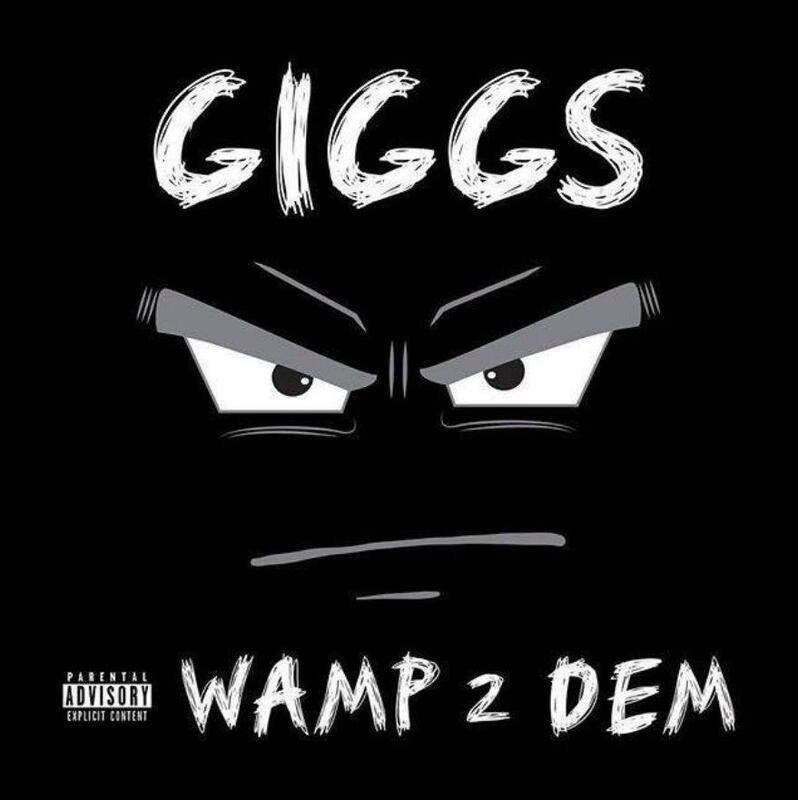 Wamp 2 Dem is Giggs follow up to 2016's Landlord which was well-received in the UK upon his release. However, it took a little bit more time for the masses in North America to really catch onto it. He goes all out on his latest project, linking up with some of the hottest rappers and producers in the States. While the Giggs handles the majority of the project's tracklist on his own, he does get some notable features from across the globe. Along with 2 Chainz, Young Thug and Lil Duke, he sprinkles some dancehall flavor on the project with an appearance from Popcaan. However, he maintains his UK hip hop and grime roots with features from Dave, D Double E, Footsie as well as Donae'O. He also expands on the producers he worked with on this project in comparison to Landlord. Miami's Cool & Dre produces two tracks on the project while he also taps London On Da Track and Zaytoven for production. Giggs has been teasing this project since June when he released the project's artwork and a few months later, he announced the project's release date. He's been heavy on the Gram promoting the project but he also took a more grassroots campaign with it, printing the album's artwork on flyers and posting it throughout London. Wamp 2 Dem is a heavy project. For those whose only impression of the grime rapper is his appearances on Drake's project, Wamp 2 Dem should give you a better idea of what he's about. Stream the project and let us know what you think about it.